One of my favorite things to do is travel and speak at conferences, and summer is prime time to do that. Not only is it nice most places in the summer, but lots of great events happen – especially in July. Here’s where I’ll be traveling and/or speaking. If you’ll be at any of these places, be sure to say hello! I’m speaking at Learning DevCamp about creating an LMS on the cheap with WordPress and LearnDash. I’m super stoked because it’s my first non-WordCamp speaking gig in a while. Plus, Salt Lake City has been on my list of places to visit! OK so this isn’t work-related travel. This is the family vacation my in-laws take each year. But I’m excited none-the-less. I’ve never been a beach person, but having a house on the beach has swayed me. I live a short drive from Philly but I’ll be going into the city for the Podcast Movement this time around. I’m not speaking at this one, so I’m just excited to take in the conference as an attendee, learn some things about podcasting, and network a little. WordCamp Lehigh Valley is happening. This is a great, super local camp to go to and I’m excited to visit the city I lived it for a year or so again. Last time I went to Minneapolis, I had a blast! I’m excited to be going again for WordCamp Minneapolis. I have lots of friends in this area too so it’s sure to be a great time. Plus, a lot of other events are happening around the same time! My favorite city (to visit, I could never live there). WordCamp NYC is happening and the city is close enough to where I love that I’ll be going whether I get to speak or not. 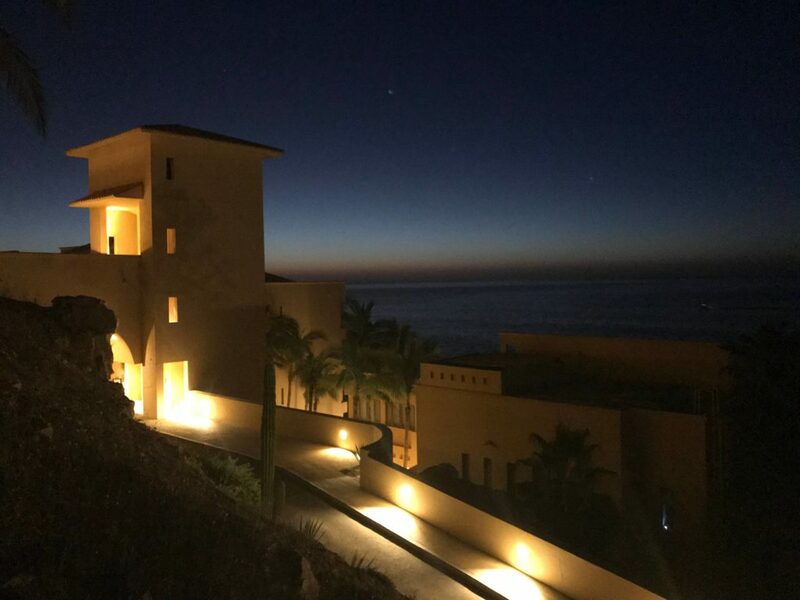 Well that’s the whole summer, and I’m still figuring out the Autumn, but I do know I’ll be at CaboPress again this year, in October, and WordCamp Philly is the last weekend of October. I’m a co-organizer of that! I’m also seriously considering WordCamp Orlando this year, if I can talk the wife into coming with me ? Where are you traveling to this summer? Any overlap with my schedule? Let me know in the comments! There is an epidemic in Orange County, NY. We have an overabundance of craft beer and cigars. I’ve tried to fight the battle on my own, but I need YOUR help.